I woud give anything to do that. 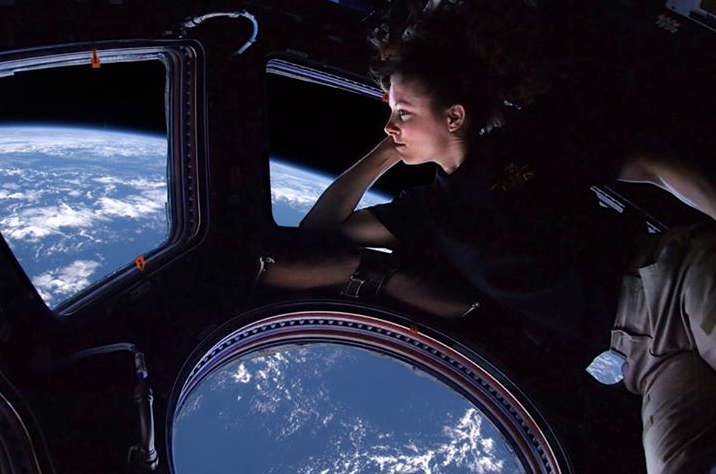 Space station commander Sunita Williams shows her orbiting home. Excellent tour of the space station. Well worth watching. Participates in indoctrination, developmental research and pre-flight training programs under conditions simulating flight profiles of the type expected to be encountered with Project Mercury. Operate and/or observes fixed-base and moving-base simulator tests, serves as subject-under-test, and assists in the analysis of data for the evaluation and development of various boosters and of communication, telemetry, display, vehicle control, environmental-control and other systems involved in launch, atmospheric escape, orbital flight, reentry, landing and recovery. Participates in specialized training exercises such as centrifuge programs to build up tolerances to the motions and forces associated with launch, flight without gravity, and atmospheric reentry, and to develop proficiency and confidence for vehicle operation under such conditions.